Are you ready to be more consistent? 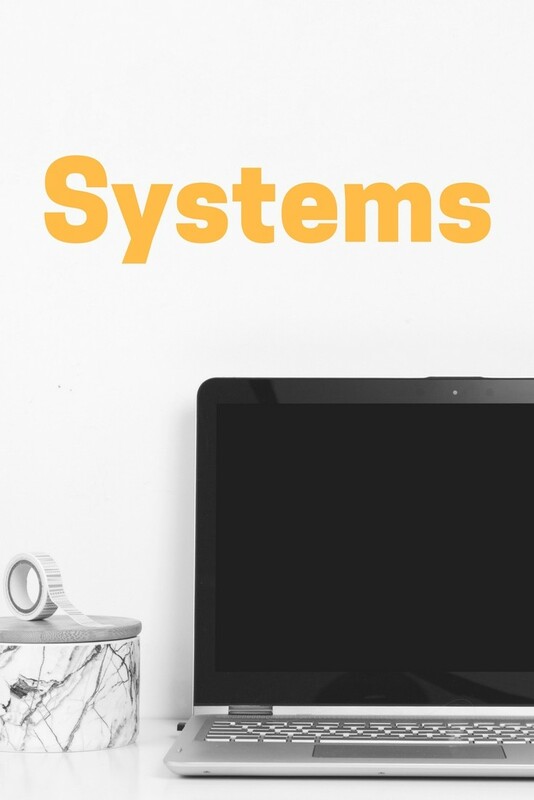 You need systems. Any repetitive task that you do can be turned into a system – and systemising your business is how you build consistency, and start to scale. Systems have supercharged my business, and I know they can do the same for you. It can be easy to be adhoc in your business when it’s new, but as you grow, and you need to get more done, systemising is the only way you can grow. So, whether it’s documenting your current systems, creating systems, managing information overwhelm, or moving from pen and paper to online systems and automating using online tools, you’ll find loads of information here. Is your Inbox cluttered and overwhelming? Join the 5 Day ‘Organise Your Inbox’ Video Challenge to declutter and organise your Inbox. Each task takes only 15 minutes. Totally doable, totally worth it! Add your email address below, and get started. I’m a Certified Evernote Consultant, I teach online entrepreneurs how to use Asana, Evernote, Acuity, CRM tools, Inbox organisation…. you can imagine I have a lot to share about this!! Are you ready to streamline your systems? 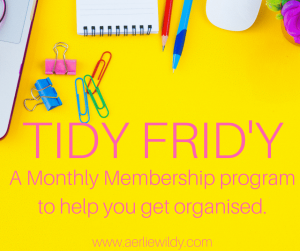 Want to find more time to work ON your business instead of being stuck IN your business? it comes from what you do consistently. 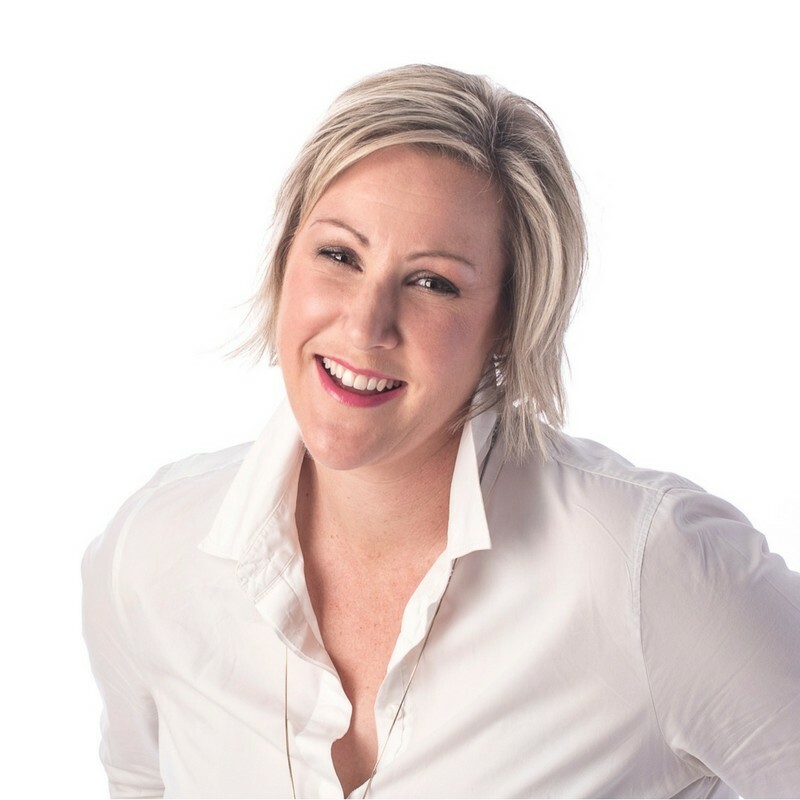 I offer a range of Systems Coaching and support sessions. or book a Discovery call here. Having Aerlie’s systems perspective of my business was great! She provided new ideas on how I could work more efficiently, be better at long term planning and working smarter. She helped me to move through some blocks around technology based systems which were holding me back in my busy Practice. This was a game changer! Aerlie is very calm, grounded and patient!. She states things clearly and in a way that is helpful. She has great systems knowledge. Now I feel more confident and am finally more systemised.